Analytics Vidhya published a nice list of top datapreneurs in Data Science, which they define as entrepreneurs focused on data science and related topics like Business Intelligence, Business Analytics, Predictive Modeling, Machine learning etc. This list excludes entrepreneurs using data science to solve other problems (so you will not see Larry Page, Sergey Brin, or Doug Cutting). Here are the datapreneurs classified in 4 areas: Data Products, Data Science Services, Data Science Training, and Data Science Communities. The story of SAS began way back in 1976 when Jim and John decided to team up to build a product in business analytics known as SAS. SAS was originally developed to analyze agricultural data. The consistent growth registered in their revenue since 1976 has established their dominance over the years (SAS revenue in 2014 $3.09 Bn). SAS would probably be the world’s largest private software company. 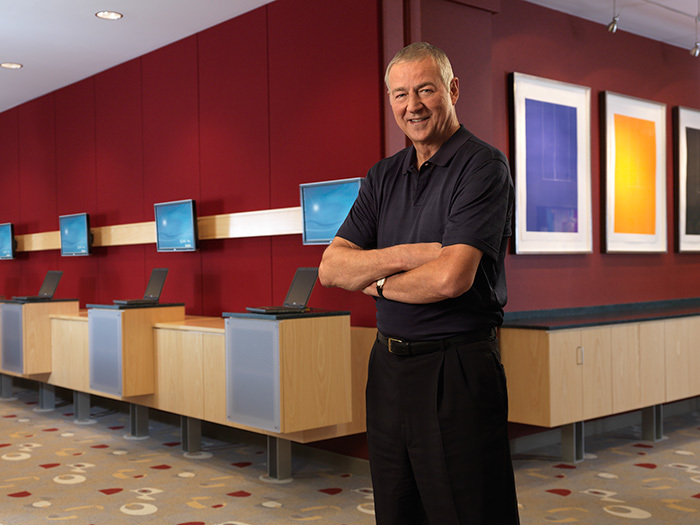 Jim Goodnight holds a doctorate in statistics from North Carolina State University, where he was a faculty member from 1972 to 1976. Harvard Business School named him a “Great American Business Leader” for his leadership of a business that has changed the way Americans have lived, worked and interacted. Jim is currently the CEO of SAS. 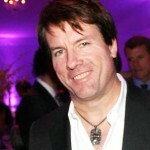 John Sall is the Co-Founder and Executive Vice President at SAS. He earned a bachelor’s degree in history from Beloit College and a master’s degree in economics from Northern Illinois University (NIU). Both NIU and NC State awarded him honorary doctorate. 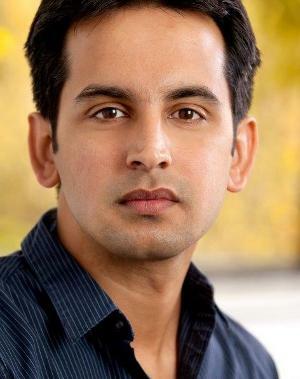 He’s the primary architect for JMP Software. As Sall says, ‘ the goal of JMP is to make statistical modeling as friendly, accessible and informative as possible, and to increase the efficiency of experimentation. Tableau is one of the most preferred product in the arena of data visualization. With in 10 years of its existence, Tableau has positioned itself as a leader in Gartner report. It is one of the fastest growing technology companies in the world. 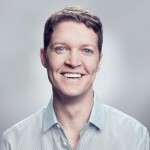 Mr. Christian Chabot co-founded Tableau Software, Inc. and has been its Chairman and Chief Executive Officer since 2003. 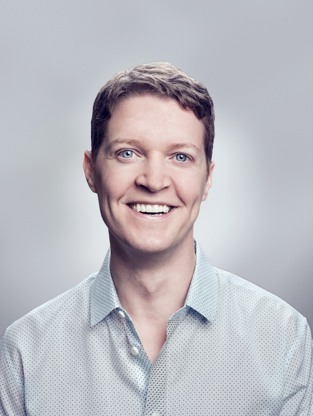 He co-founded Tableau with Chris Stolte and Pat Hanrahan. 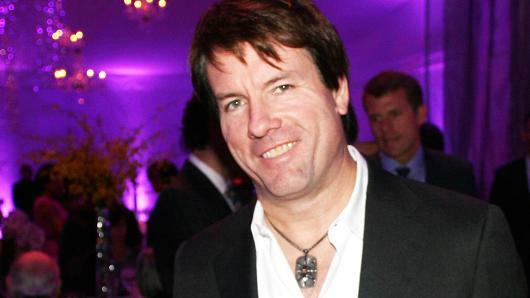 Christian has led the company to nine consecutive years of record sales and customer growth. He is the author of Understanding the Euro: The Clear and Concise Guide to the Trans-European Currency (McGraw-Hill, 1998). He holds an MBA from Stanford University, an M.Sc from the University of Sussex, and a BS from Stanford’s School of Engineering. Teradata Corp. provides analytic data solutions, including integrated data warehousing, big data analytics and business applications. As of 2014, this company registered a market cap of $7.7 billion. Started in 1976, Teradata has evolved over the years with changing technologies and delivering the best solutions to their customers. Micheal is associated with Teradata for the last 37 years. 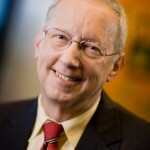 He became CEO of Teradata in 2010, and the year 2011 became the best year in its company history with more revenue growth and new customers added than any single year in its history. Teradata is one of the largest company in big data space today. Koehler holds a bachelor’s degree in business administration from the University of Delaware. Hortonworks was founded in 2011 by 24 engineers in the original yahoo Hadoop team, Hartonworks is known to have accumulated more Hadoop experience under one roof than any other organization in the world. The Hortonworks Data Platform combines the innovation of open source under the governance of the Apache Software Foundation with enterprise software rigor. The co-founding team of Hortonworks includes Arun C Murthy, Alan Gates, Devaraj Das, Eric Baldeschwieler, Mahadev Konar, Owen O’Malley, Sanjay Radia, Suresh Srivivas. The revenue made by hortonworks in 2014 was $100 million. Moreover, it registered an enormous y-o-y growth of 90% in the first quarter of 2015. 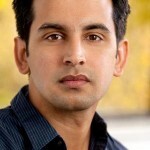 Prior to co-founding Hortonworks, Arun was responsible for all MapReduce code and configuration deployed across the 42,000+ servers at Yahoo!. MicroStrategy was founded in 1989 in Wilmington, DE, by fellow MIT alumni Michael J. Saylor and Sanju Bansal. MicroStrategy’s early focus was on data mining software for businesses which later evolved into providing the most flexible, powerful, scalable, and user-friendly analytics and identity management platforms, offered either on premises or in the cloud.MicroStrategy is positioned by Gartner, Inc. in the “Leaders” quadrant in Gartner’s 2013 “Magic Quadrant for Business Intelligence and Analytics Platforms” report, and in the “Challengers” quadrant in Gartner’s 2013 “Magic Quadrant for Mobile Application Development Platforms” report. 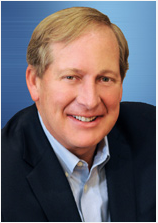 Mr. Saylor has served as Chairman of the Board of Directors and Chief Executive Officer since founding MicroStrategy in November 1989. Mr. Saylor holds a B.S. in Aeronautics and Astronautics and B.S. in Science, Technology and Society from the Massachusetts Institute of Technology. Mr. Saylor is the author of bestselling book ‘The Mobile Wave’. GoodData provides an open analytics platform that supports both IT’s need for Data Governance, security and oversight and business users’ desires for self-service Data Discovery. GoodData carries a vision to ‘change the way people experience business intelligence’. Qlik was originally founded by the late Björn Berg and Staffan Gestrelius in 1993. Their mission was to build an entirely new type of software; one able to reflect and embody the complex workings of the human mind, to create a product able to provide a truly intuitive user experience. QlikView is one of amazing software available for data visualization in the market today. 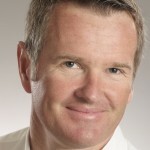 Currently, Lars Bjork is the CEO of QlikTech. He holds an MBA from the University of Lund, Sweden and a Degree in Engineering from the Technical College in Helsingborg. 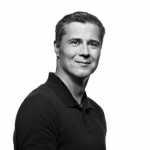 Before Qlik, Mr. Björk held several positions as CFO at companies such as ScandStick and Resurs Finance. 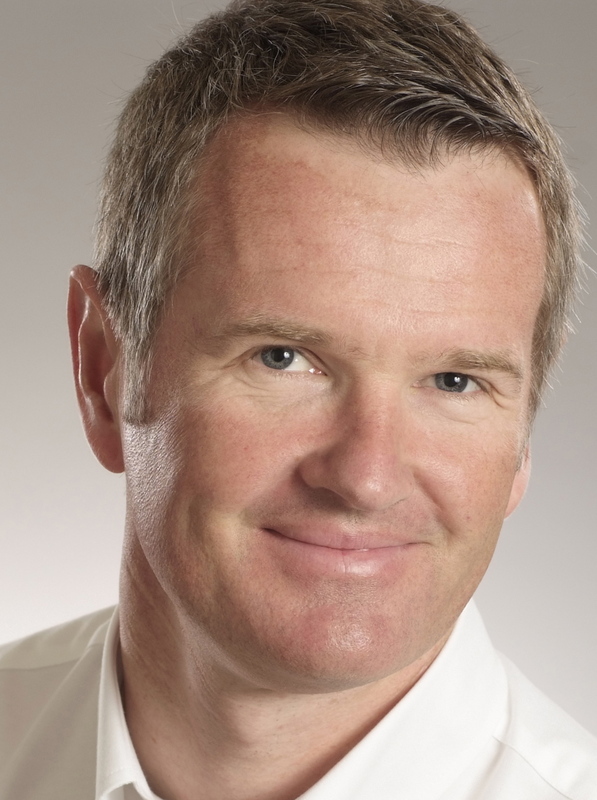 Under Mr. Björk’s leadership, Qlik has grown 3x in revenues.